Given that this is the International Year of the Periodic table it is not surprising that we are seeing many interesting ways to highlight it. This post on Instagram caught my eye recently. The United Nations General Assembly during its 74th Plenary Meeting proclaimed 2019 as the International Year of the Periodic Table of Chemical Elements (IYPT 2019) on 20 December 2017. The IYPT website gives details of events and you can find out more by looking for the hashtag #IYPT2019. Of particular note is Mendeleev 150: 4th International Conference on the Periodic Table endorsed by IUPAC. 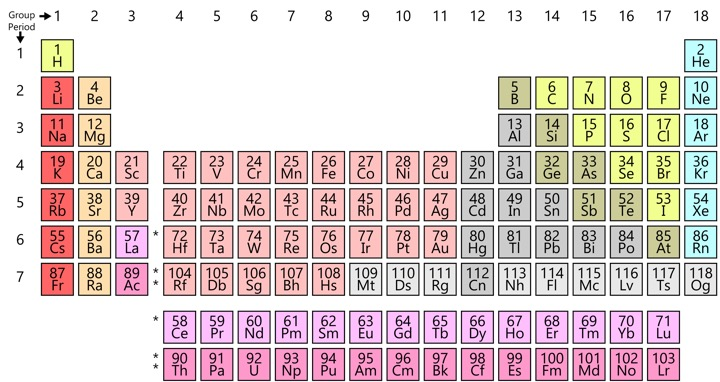 The periodic table has always been a popular source of apps, with a variety of mobile apps available. There are a couple that I would highlight. The periodic table comes to life with 79 video explorations of the weird, wonderful, and sometimes alarming properties of the elements. Filmed by BAFTA award winner Max Whitby in partnership with Theodore Gray, author of the iconic book and app The Elements, and previously available only in a few museum installations, this is the most beautifully filmed collection of videos ever assembled to explore and explain what makes each element unique and fascinating. There is a companion book The Elements: A Visual Exploration of Every Known Atom in the Universe that is also very popular. 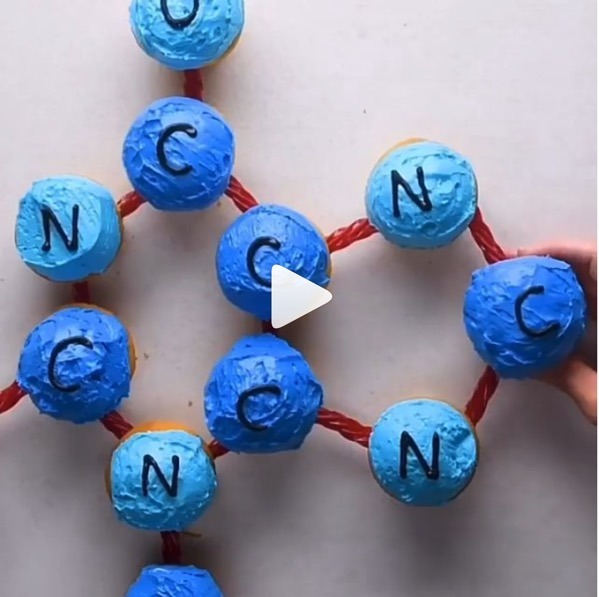 To celebrate the International Year of Chemistry (IYC), Chem 13 News magazine together with the University of Waterloo's Department of Chemistry and the Faculty of Science encouraged chemistry educators and enthusiasts worldwide to adopt an element and artistically interpret that element. The project created a periodic table as a mosaic of science and art. The apps include the creative process behind each tile along with basic atomic properties of the element. The apps work to truly highlight the artistic expression of the Periodic Table Project. Created by the Royal Society of Chemistry. Did you know that neodymium is used in microphones? Or europium in Euro bank notes to help stop counterfeiting? These are just two of the absorbing facts in our free, user-friendly and customisable app, based on our popular and well-respected Royal Society of Chemistry Periodic Table website. The RSC also created Top Trumps Chemistry a card game to learn more about the elements. There are many events around the world registered on the IYPT website, and if you are organising something you can add them to the list.